We are one church with many locations. All across Kern County, in two languages, we have campuses that meet each week. Click the button to find a campus near you. You don't have to say goodbye anymore. 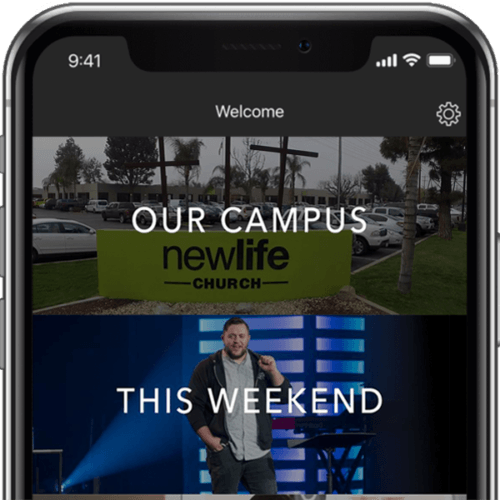 Take the New Life Church app with you everywhere you go for instant inspiration, weekend message notes, and special content only available on the app.